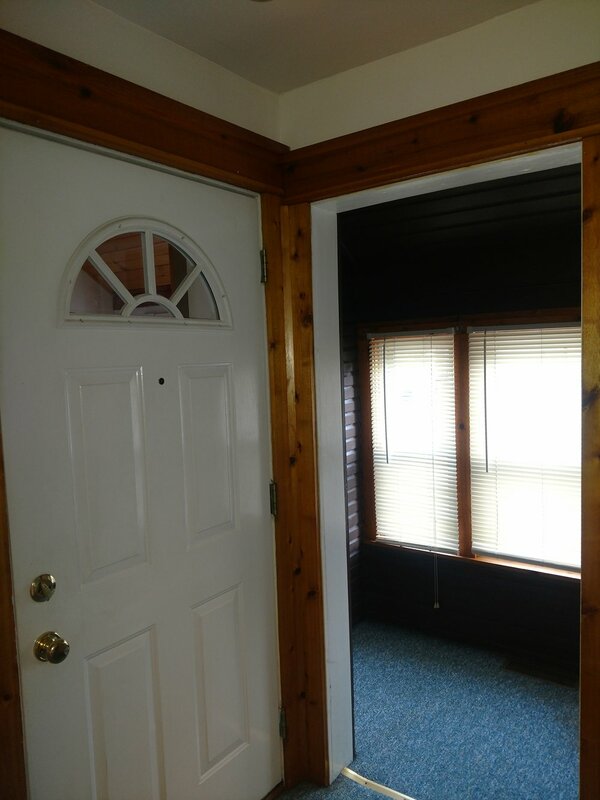 This property can be leased as a 2-bedroom apartment. 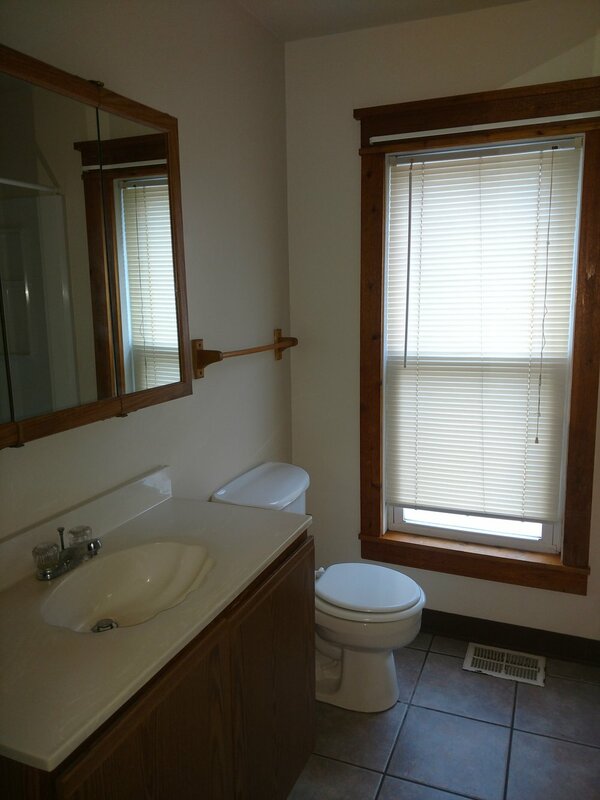 It is a 15-minute walk and a short, 6-minute drive from the University of Akron Student Center. Use the Google Map locator to calculate this property’s proximity to your classes and campus buildings. 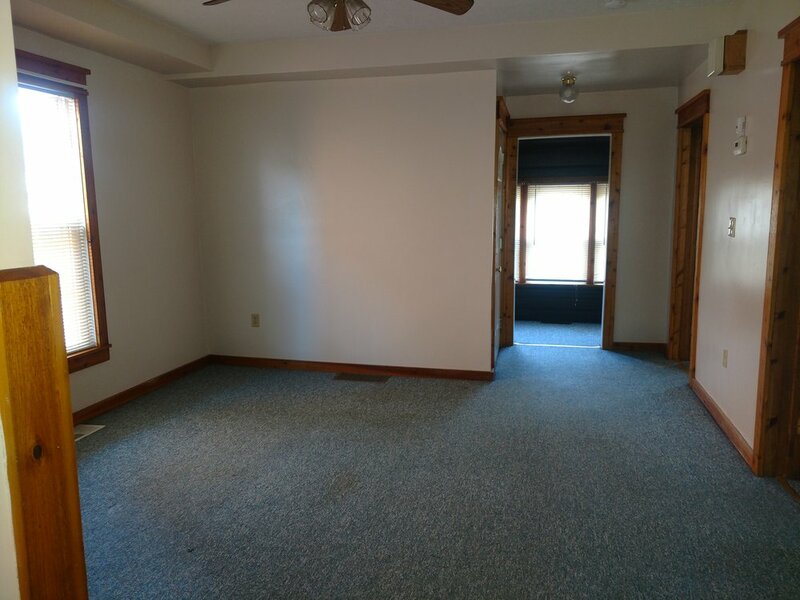 This University of Akron 2-bedroom house is a 12-month single lease. 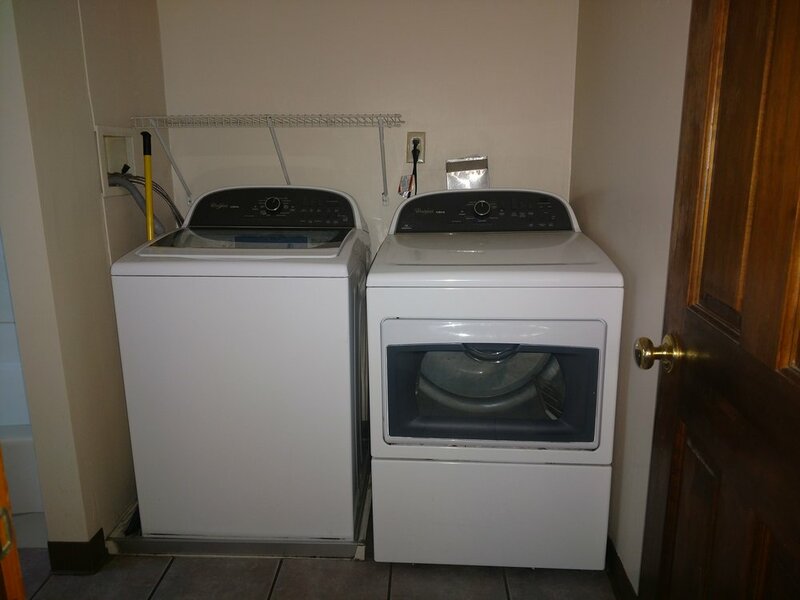 This property has off-street parking, central air, dryer and washer, and has recently been remodeled with spacious bedrooms. Private laundry.